Mipec Riverside Long Bien apartments occupies an important position of the capital with a major transportation node which connects Long Bien District to the inner city and near 2 big bridges: Long Bien bridge and Chuong Duong bridge. 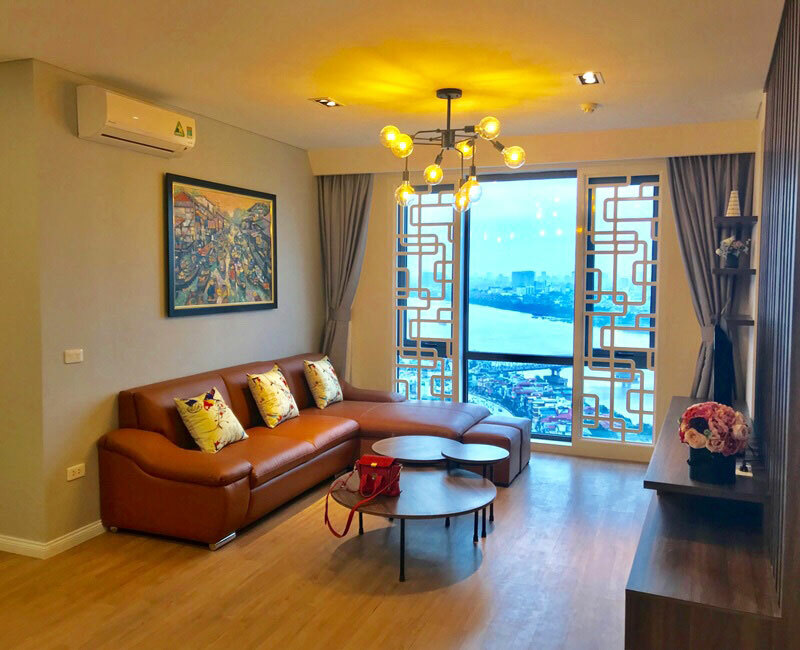 Located in the east of Hanoi, apartments Mipec Riverside is the combination of modern commercial center and superior apartments. It is expected to become the most luxurious apartments in the city with a total investment of 3,000 million VND. 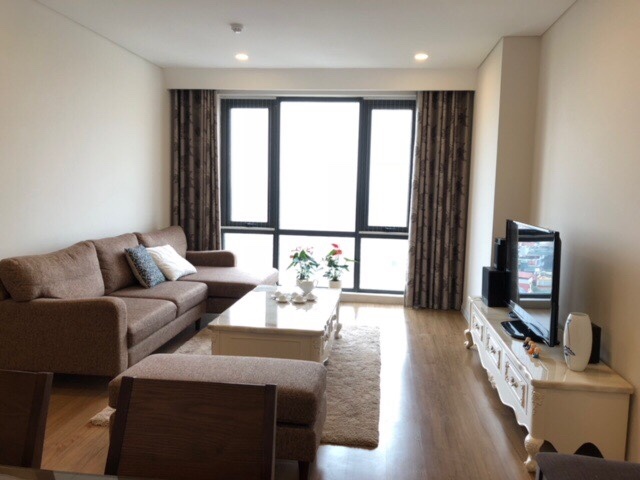 Apartments Mipec Riverside has a dreamy view, looking toward Nhat Tan Bridge, Chuong Duong Bridge, Hoan Kiem Lake, Tai Trau Lake and center Long Bien District. All apartments are intelligently designed in order to make them have beautiful views and cool space. 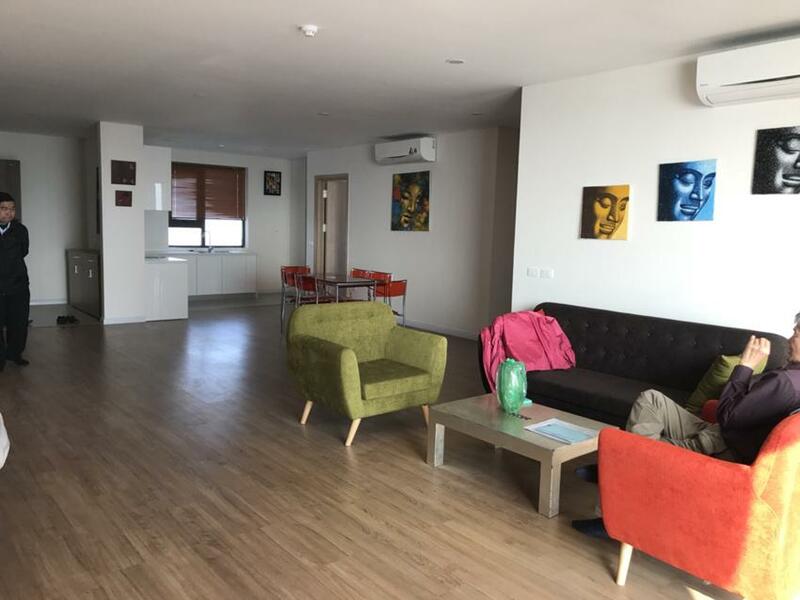 Mipec Riverside apartment building is across the Red River, with convenient transport links to the surrounding area becase it adjacent to 3 large road. They are the Long Bien 1, 2 and Ngoc Thuy dykes . Location is near the park, the school system from primary to high school offers many convenience for parents to take their children to school. Mipec Riverside has a great advantage when located next to the poetic Red River project residents will enjoy a healthy living space and closeness to nature. The modern and intelligent design help maximize the area of each room, windows, balconies and natural light that makes Mipec Riverside apartments become especially spacious, flexible and convenient. 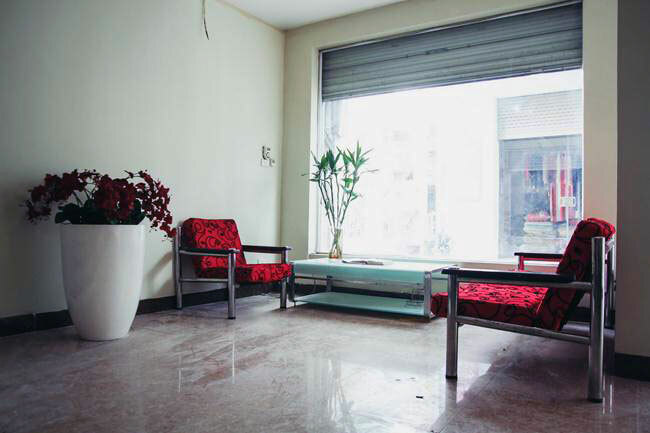 Apartment in Mipec Long Bien Hanoi with 2 bedrooms, with size is 70 sqm, 2 bedrooms, 2 bathrooms, a living room with an open plan and fully equipped kitchen with kitchen bar. Suited on a high floor of the building, charming designed and completely brand new. The apartment provides the tenant with a great river view, a seating area, satellite flat-screen TV, a fully equipped kitchen with an oven, and a private bathroom with a shower. This bright apartment is located in high floor of Mipec Long Bien Riverside building with river view from big glass windows. The total area is 80 sq m, 02 bedrooms and 02 bathrooms. The apartment is ready for the tenants to stay with full of furniture and equipment. The building has swimming pool, security and reception. The apartment is two original apartment connected. With the new design of the apartment, the apartment is double size, 170 sq m, 03 big bedrooms and 02 bathrooms. The huge living room is attracted the tenants by the amazing river view. The apartment is fully furnished with nice furniture. This beautiful 3 bedroom apartment is located in high floor of A tower, Mipec Long Bien Riverside building. The total area is up to 120 sq m, including 03 bedrooms and 02 bathrooms. The whole apartment is full of sunlight and fresh air. The building has swimming pool and security 24/24. 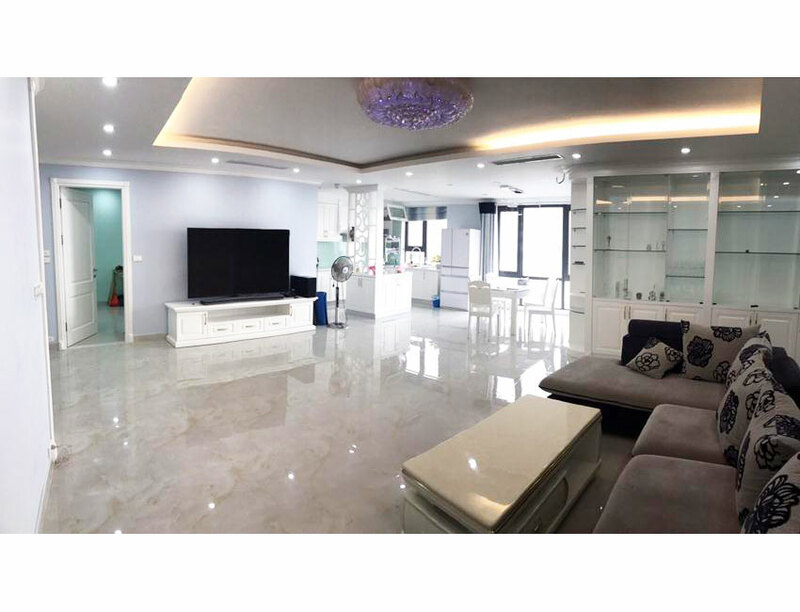 This big 3 bedroom apartment is located in high floor of MIPEC Long Bien. It's fully furnished with nice furniture and modern equipment. The apartment size is 146 sq m, including 03 bedrooms and 02 bathrooms, suitable for long term contract. The tenants can enjoy the swimming pool, shopping center, security 24/24. 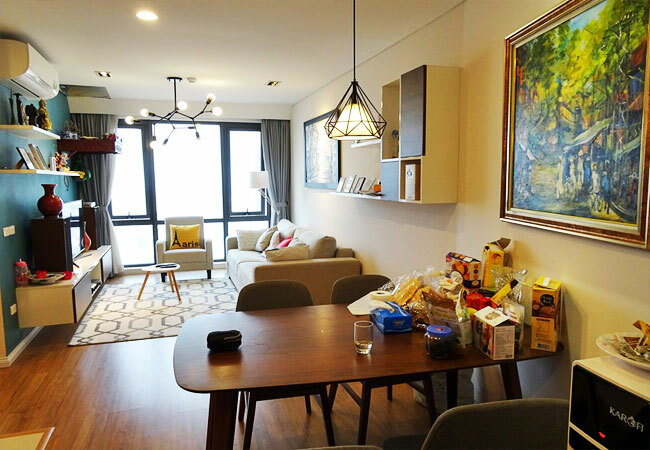 This 3 bedroom apartment is located in high floor of MIPEC Riverside Long Bien building, next to Red river and Old Quarter. The total area is 120 sq m, including 03 bedrooms and 02 bathrooms. The whole apartment is full of natural light and fresh air, suitable for the tenants to stay in long term. Please contact us to visit it today. This 3 bedroom apartment is located in high floor of MIPEC Riverside Long Bien building, next to Red river and Old Quarter. The total area is 148 sq m, including 03 bedrooms and 02 bathrooms. The whole apartment is full of natural light and fresh air, suitable for the tenants to stay in long term. Please contact us to visit it today. Located next to Red river, MIPEC Riverside Long Bien is the future of Old Quarter. The project is a combination of offices, entertaining center and apartments where the residents can luxuriate in the high quality services. The apartment has 02 bedrooms and 02 bathrooms. 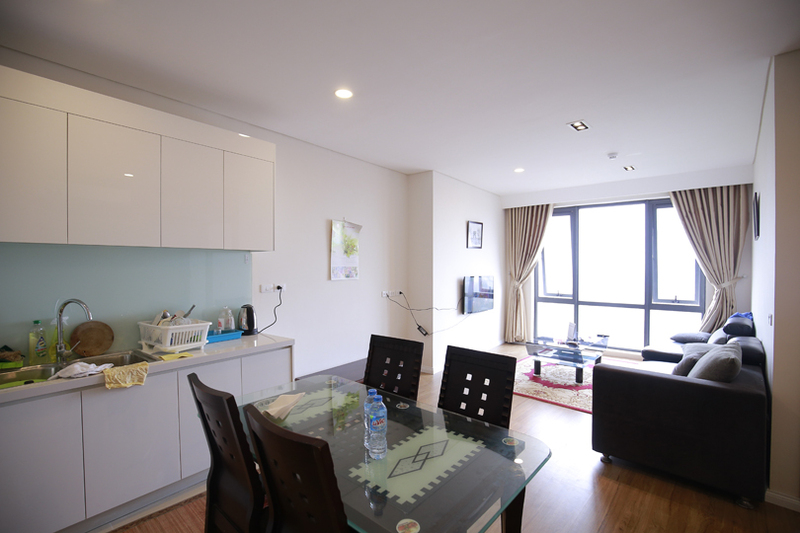 The total area is 85 sq m. From the windows, you can see the beautiful view of Red river and Hanoi city. This nice house is located at Ngoc Lam street, Long Bien district, not far from MIPEC Riverside building. The land area is 60 sq m, including 03 bedrooms and 03 bathrooms in 4 floors - house. The house is bright and nice with modern style. Please contact us to visit it soon. This brand new unfurnished apartment is located in high floor of MIPEC Riverside building. The total area is 148 sq m, including 3 bedrooms and 02 bathrooms. The apartment has wooden floor, air conditioning system and toilet equipment. Please contact us to visit it today.